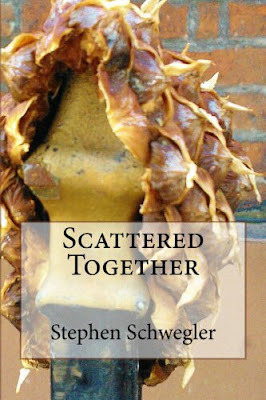 Scattered Together is finally available for purchase. Please click on the link below. I, sincerely, hope you enjoy it.